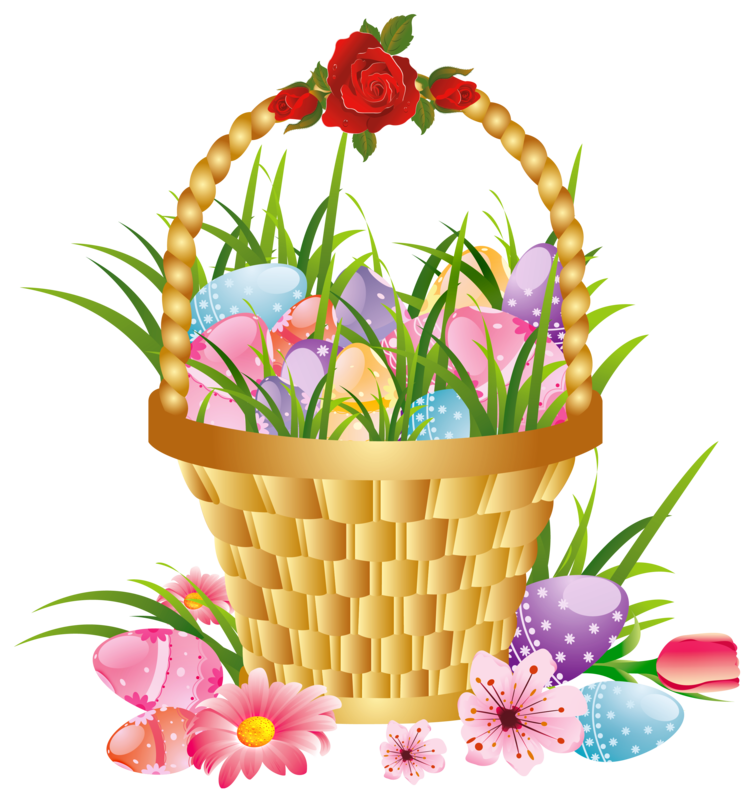 Download top and best high-quality free Easter Basket Bunny PNG Transparent Images backgrounds available in various sizes. To view the full PNG size resolution click on any of the below image thumbnail. 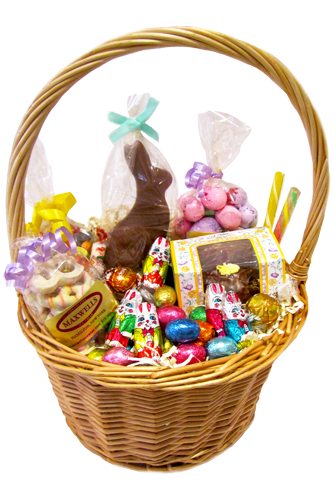 Easter baskets are a symbol of the holiday. 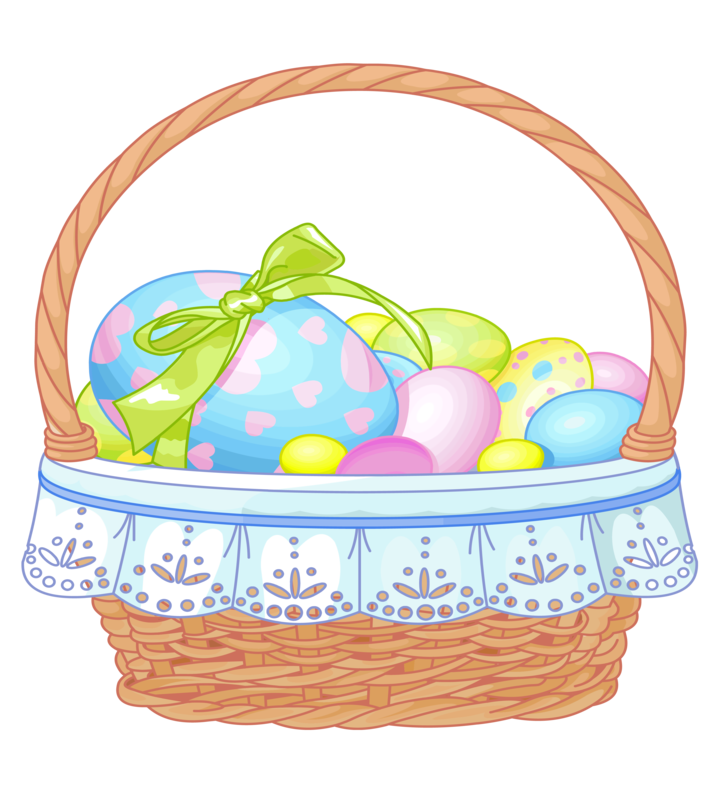 What would Easter if there are no baskets filled to the brim with candy treats such as chocolates and jelly beans, they are usually in the form of plastic colorful decorated eggs. 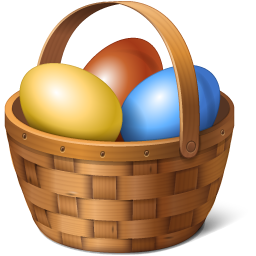 In addition, these candies can be hidden in the hollow plastic eggs in different colors. 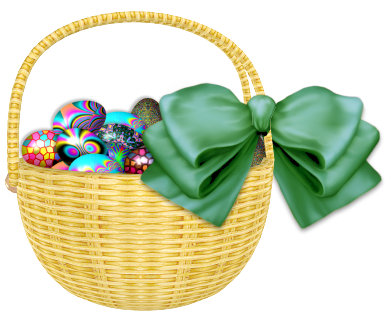 If you’re lucky, there will be Easter egg hunt, where you could look cooked, colored eggs or plastic, filled with candy of all shapes and taste. 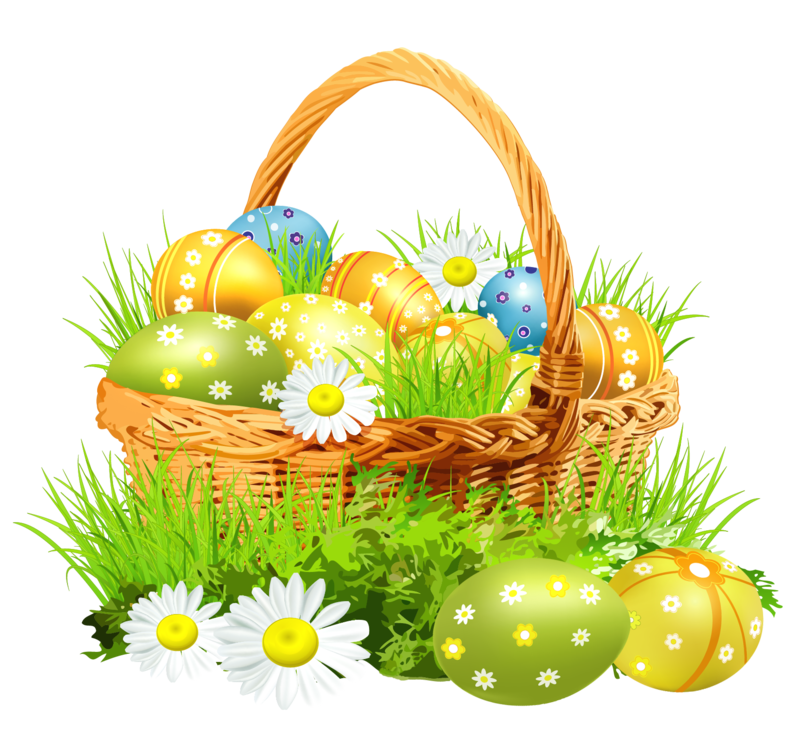 Easter as a holiday is the result of many different cultures and religions together. 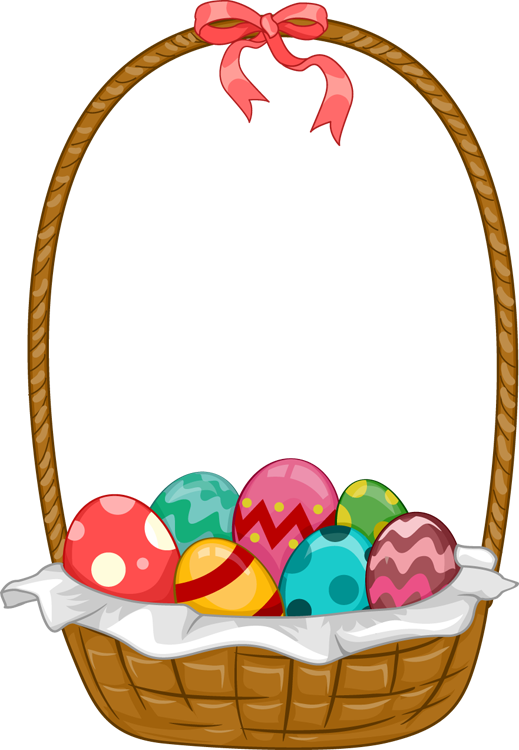 History of Easter basket has a similar line. Some of the origins of the ancient pagan rituals, some of the stem from Judeo Christian background. 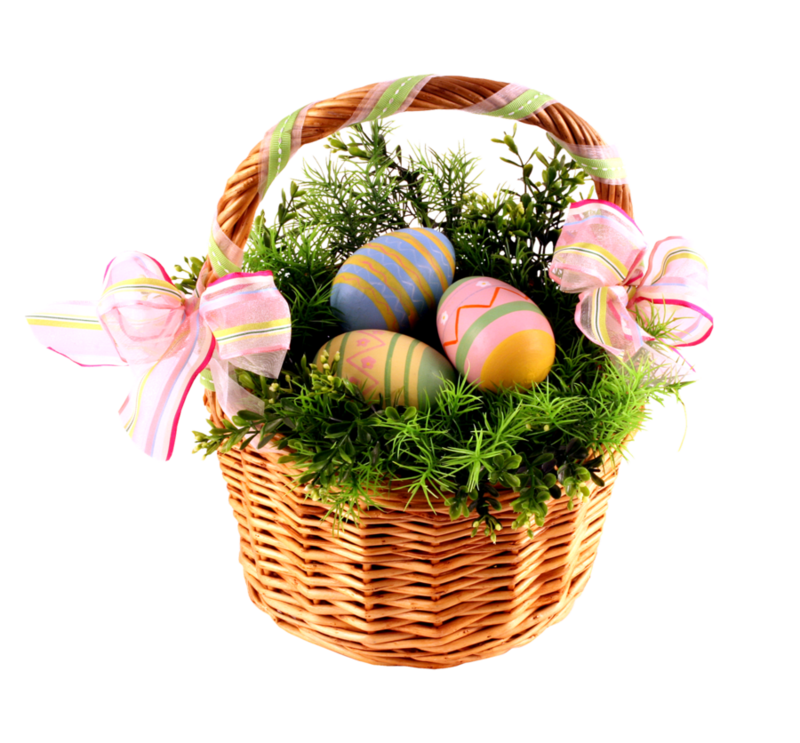 Easter baskets grew more modern traditions and symbols of Christianity. 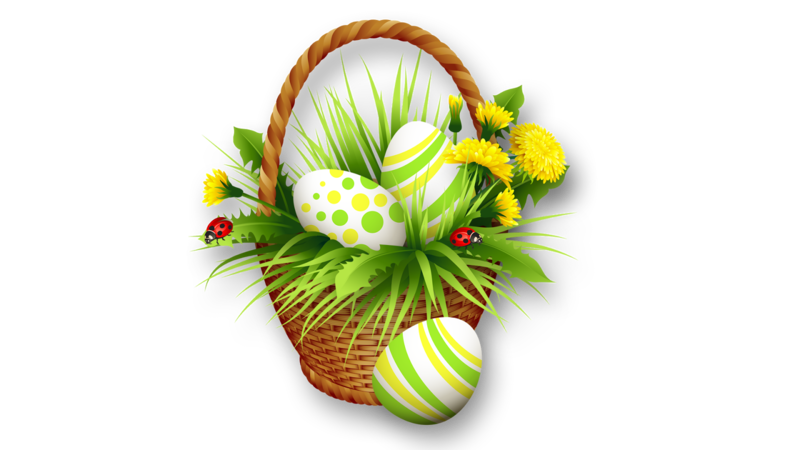 For Christians, Easter is the resurrection of Christ. 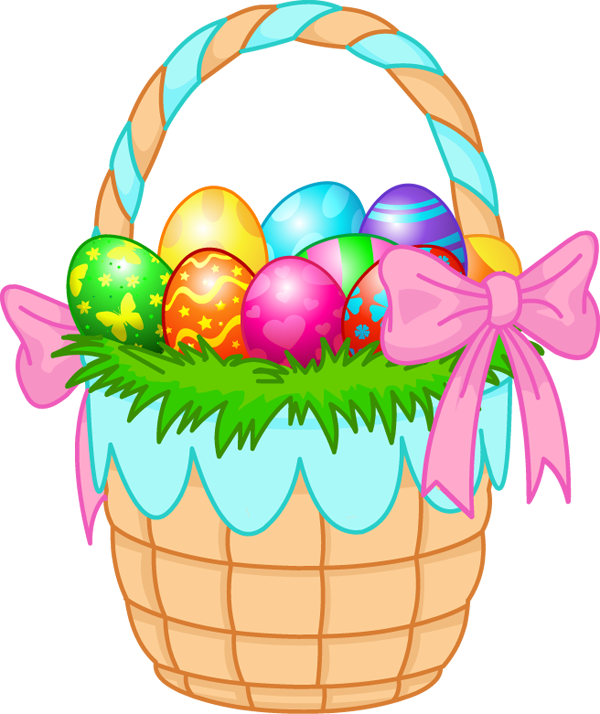 Lent is the time of year that comes Easter and lasts for forty-six days before Easter. 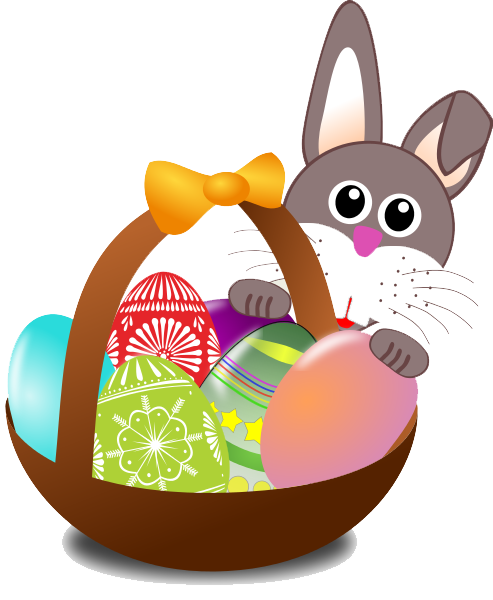 Download Easter Basket Bunny PNG images transparent gallery.